Knowledge, which enables us to understand. Know-how, which enables us to do. Wisdom, which enables us to set priorities. Character, which enables us to cooperate, to become respected and trusted members of society. Experiences, made comprehensible and critically reviewed, become a means to generate new understandings and new knowledge. Development of creative and critical thinking is required for the same. Creative thinking involves creating something new or original. It makes one curious and promotes divergence. Fluency, Associative thinking, Attribute listing, Flexibility, forced relationship are some of the important skills. Critical thinking involves both logical thinking and reasoning. These are developed by the use of skills like Observing, Analyzing, Comparing, Classifying, Sequencing, Hypothesizing, Critiquing, Finding Cause and Effect, Deductive and Inductive reasoning. The discipline-oriented learning has to be replaced by interdisciplinary courses that are career oriented gradually. 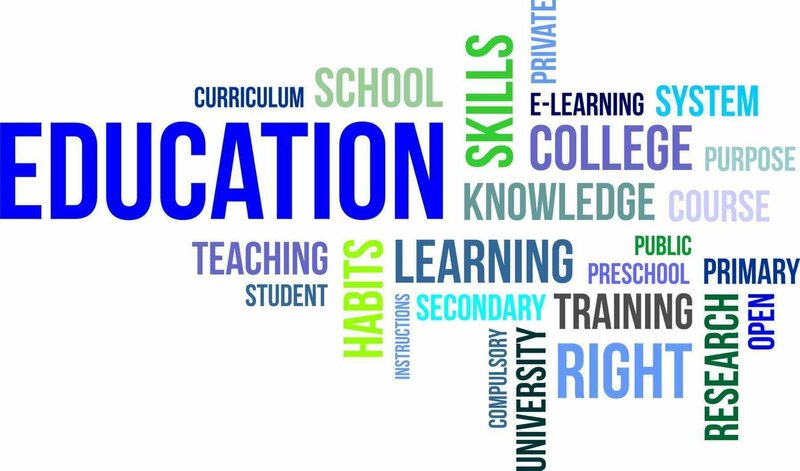 The curriculum must aim at giving field based learning experiences for students and must respond to the local needs for human resource in specific work-related opportunities. Using story telling method would enhance the student’s ability to assimilate better. An effective student-centered, learning-oriented classroom requires different perspectives from both instructors and students. Changes are being called for in the way we think about the role of both instructor and student. The goal of instruction becomes the intentional intellectual development of students instead of covering content. Themselves as learners at the same time. Quality in education is a matter of global quest. Quality management uses techniques to assure that whatever is done is consistent with the aims and goals of the enterprise. It does not dictate these aims and goals. The quality of the product is determined by the quality of the process that produces it and hence if we want to improve a product or service, we have to concentrate on improving the process that produces it. The current system of traditional evaluation based more on memory and comprehension has limited use. Currently most of the faculties are faculties because they could not get a corporate job. The faculty appointed should be in tune with these objectives and they have to be facilitators. We have to attract the best talent available by creating a very good working environment. Continual improvement of learning processes based on learning outcomes can thus replace the outdated "teach and test" mode. With patience and persistence, Total Quality Management (TQM) can lead to significant cultural changes in higher education by providing a valuable organizational framework for restructuring. This can be achieved by methods of self-evaluation and making the learner genuinely interested in learning. Only when the system is both effective and efficient concepts of access, equity, relevance and quality can be activated. The goal of education is to instill concepts and character building, not just examination and indoctrination. Education is in the process of a major change. It must be remembered that academic institutions are being given an opportunity to work for the benefit of the student through innovations in technology and teaching methodology. Personal interactions between teachers and students must be always positive. Students must be encouraged to develop a sense of responsibility and self-reliance. Thus everyone needs to be totally involved and committed.